Moving is a major life event and you want everything to go as planned, but often, that doesn’t happen. That’s why many people rely on traditions to ensure the move goes smoothly. 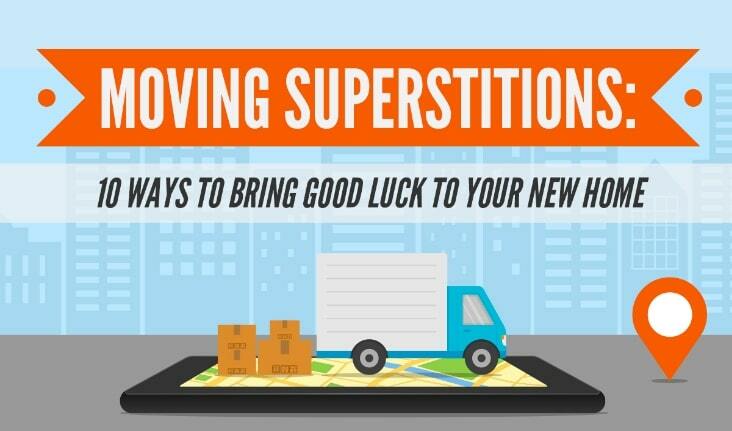 Here are 10 superstitions from around the world that are supposed to bring good luck to a new home.